Planting and Establishment of Tropical Trees explains, in a practical and straightforward way, how to plant and establish the most appropriate trees for a particular location and the benefits required. Complete with many line drawings and diagrams, it shows how to select the most suitable specimens, planting methods, and how to ensure that newly planted trees thrive, by protecting them from damage from the weather, from animals or from disease. 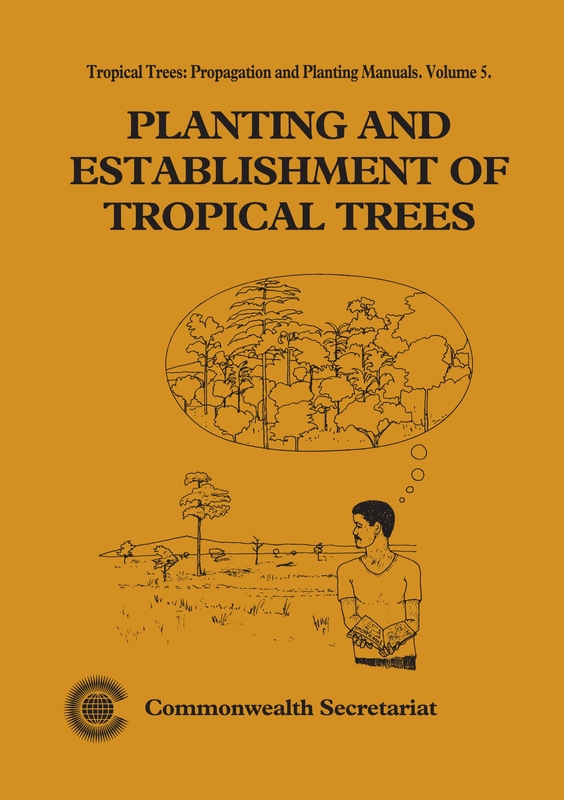 Written by a forestry expert for the non-specialist reader, this will be an invaluable guide to anyone trying to ensure that a rich variety of trees survive to maturity, across the tropics.